With a programme that grows year on year, Head for the Hills continues to curate a programme of artists, family events and workshops to compliment our award-winning lineup. Each day more extraordinary than the next, over the weekend you can expect an electric mix of interventions, strolling artists and hands-on workshops to keep the kids (and big kids) happy! 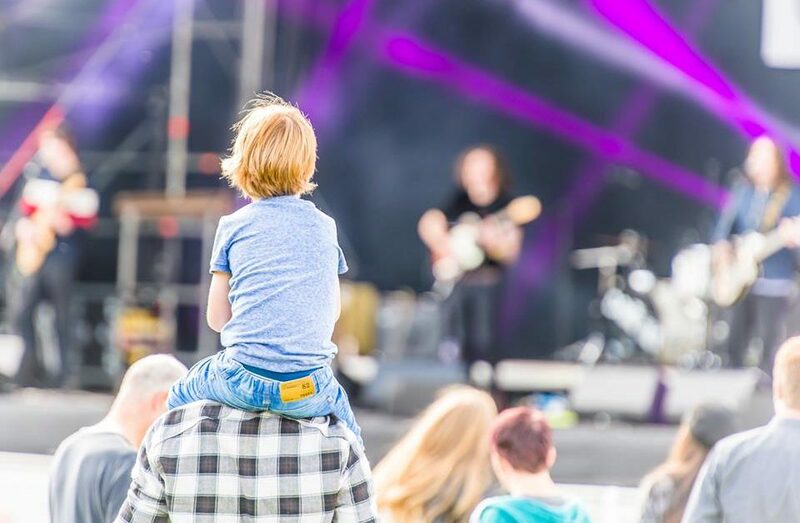 Intertwining with our festival goers, artists pop up around the festival site to perform across the day during and in between your favourite bands. Head for the Hills keeps a playful spirit at the heart of its programming, perfect for all family to enjoy. 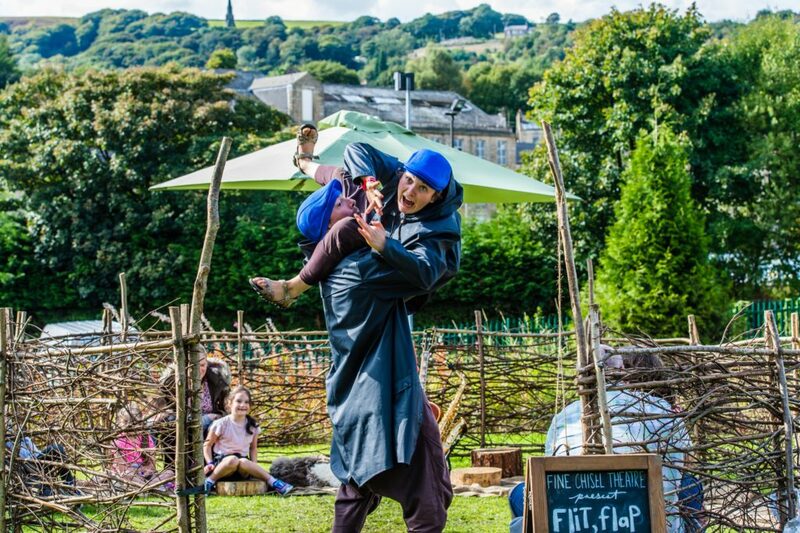 Get the sunscreen on and the wellies out and prepare for something unexpected and magical at Head for the Hills Festival. Want to bring the whole gang? Why not take advantage of our family ticket discounts across the weekend. Tickets can be purchased through the website or at The Met Box Office on 0161 761 2216.